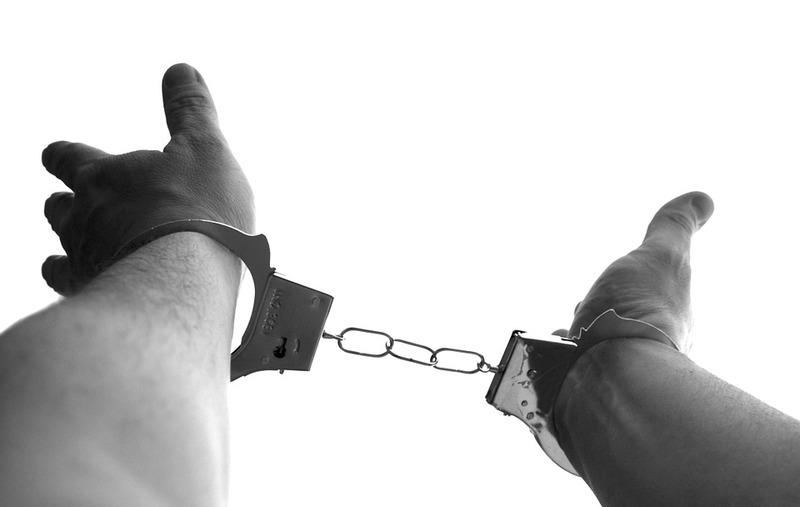 Do you understand the difference between a felony and a misdemeanor? Most states classify crimes into three different categories; Felony’s, misdemeanors and petty offenses or infractions. Petty offenses/Infractions, also known as ordinance violations, or citations – are typically punished by issuing a fine, and the offenders receive no jail time. Petty offenders are handled in County court and general settled in one court appearance. The first court appearance is called an arraignment where the defendant is advised of their rights and the possible penalties. Most clients general don’t have to appear at the arraignment if represented by counsel. The court views misdemeanor charges in a harsher light than a petty offense. Defendants typically receive a hefty fine, and in rare cases – jail time. Sentences for misdemeanors rarely extend over a year, with offenders serving their time in county jail, rather than a State or Federal prison. If you are convicted of a number of misdemeanor offenses you can received a sentence of concurrent (all jail time is run at the same time) or consecutive (finish one sentence and begin serving another when the first sentence is done). Depending on the charge a misdemeanor will allow you to have your case decided by a Jury. Depending on the misdemeanor charge, a jury trial may be necessary – but in most cases, it’s not a requirement. You generally must request a jury within a set period of time or you may automatically waive the jury. Misdemeanors follow the same court process as a petty offense – with the trial lasting only one or two days, depending on the severity of charges brought against the defendant. You may also have to attend a motion hearing prior to the trial. It’s also important to note that defendants do have the right to court-appointed counsel if they can’t afford an attorney if facing a jail sentence. Felony 1: This charge carry the harshest penalties that includes Death. Felony 3: 0 – 4 years imprisonment and/or up to a $25,000 fine. If imprisoned, 9 months – 2 years of post-release supervision will be ordered. Felony 3A: 0 -3 years imprisonment and/or up to a $10,000 fine. If imprisonment, 9 -18 months post-release supervision will be ordered. Felony 4: 0 – 2 years and/or fine of up to $10,000 fine. If imprisonment, 9 -12 months post-release supervision will be ordered. Defendants have the right to legal counsel, even if they can’t afford it. In such a situation, the State must appoint a defense attorney to provide the defendant with a fair trial. A jury deliberates on the merits of the case in most instances. Convicted offenders serve their prison term in a State or Federal prison. A felony conviction carries lasting consequences for those convicted. You may find it challenging to secure a loan from a bank or lending institution, experience denial of service from insurance providers, and struggle to find a home or apartment to rent. Convicted felony offenders are not eligible to purchase a firearm, and they may find it a hassle to obtain gainful employment, as potential employers will review their applicant’s criminal record. Find an experienced local attorney that can help you navigate the pitfalls of the legal system. Excellent representation could mean the difference between being acquitted or serving a lengthy prison sentence. Omaha’s criminal defense attorney, Brendan Kelly represents clients in Omaha, Lincoln, Fremont and throughout the eastern part of Nebraska, including the cities of Blair, Bellevue, La Vista, Papillion, Plattsmouth and West Point.